Sci-Fi Songs: N.J. Show With Molly Lewis & The Doubleclicks! 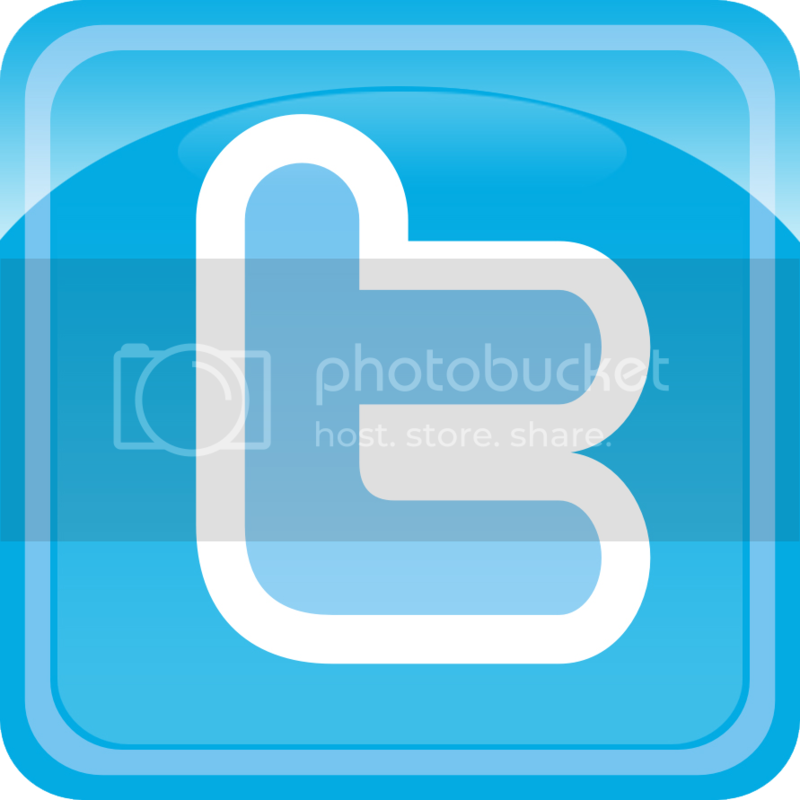 N.J. Show With Molly Lewis & The Doubleclicks! 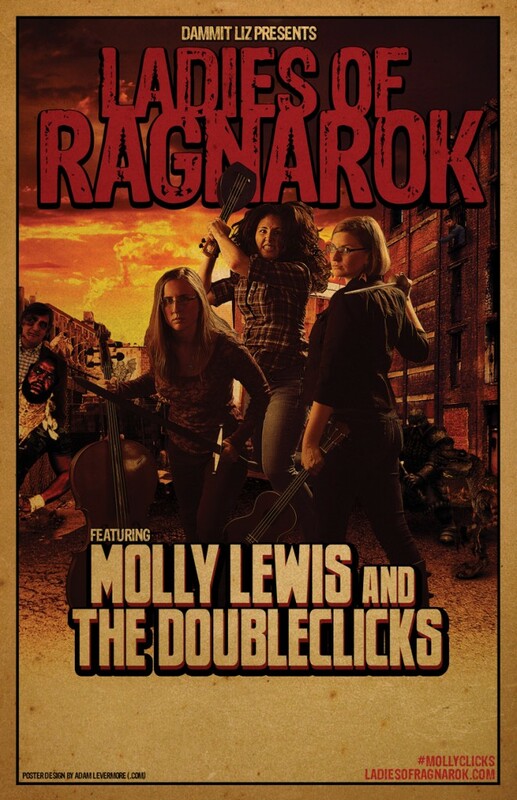 I'm delighted to announce that I'll be performing an opening set for Molly Lewis and The Doubleclicks when they come through New Jersey on The Ladies of Ragnarok tour! The show will take place on Thursday, October 11th, 2012 at 7:30pm in North Brunswick, NJ. Doors open at 6:30pm. Sarah Donner (who's awesome) will also be on the bill. This is a house concert show. 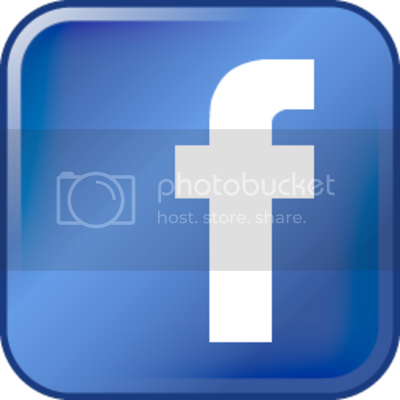 Just e-mail mollyclicksnj@gmail.com to get the details and to RSVP. More information here.